Aviatik (Berg) D.I at War! Uniforms & Equipment of the Austro-Hungarian Army in World War One. A Study in Period Photographs. 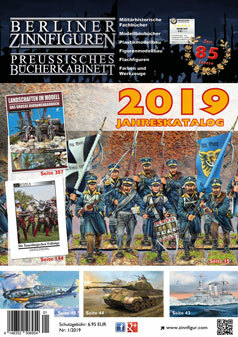 Volume 1: Infantry, Cavalry, Artillery, Eisenbahn, Pioneers, Air Service, Motor Corps.